The Queensland Wind Orchestra's first concert of the year, Showcase, features soloists and chamber ensembles made up of Queensland Wind Orchestra players, with the second half featuring the Queensland Wind Orchestra, conducted by David Law. This concert is a special one, as it's your preview into the Queensland Wind Orchestra's entry to the Yamaha Australian National Band Championships, held over the Easter weekend. We'll perform a march, a hymn, an own choice, and the set piece: Graham's Metropolis 1927. The last time the Queensland Wind Orchestra entered the Yamaha Australian National Band Championships, we were awarded first place. We hope to see you at Showcase, where you can see our entry to try and take first place again! Tickets available now - including season passes and Inspire: giving children aged eight and older the opportunity to sit in with the wind orchestra during sound check next to an instrumentalist of their choice (pending seat availability) and receive a ticket to the concert. is a community ensemble of approximately 45 musicians. 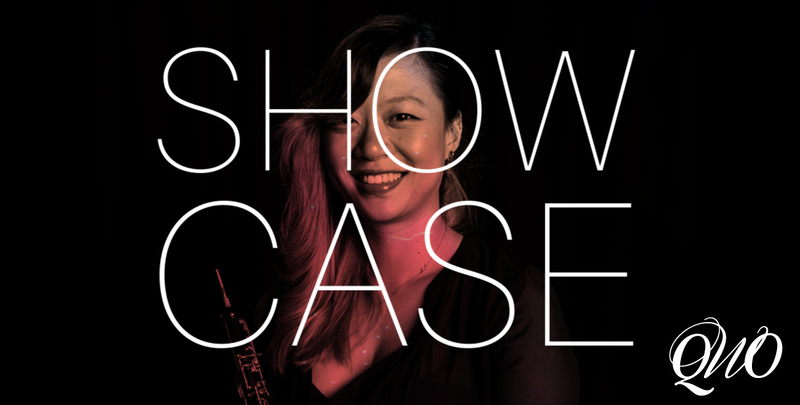 Members are university students and graduates, music teachers and professionals from non-musical fields who are sincerely committed to sharing evocative wind music with the greater community, broadening Queensland's musical culture. It's all about enriching lives through exceptional music-making.